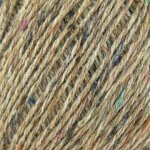 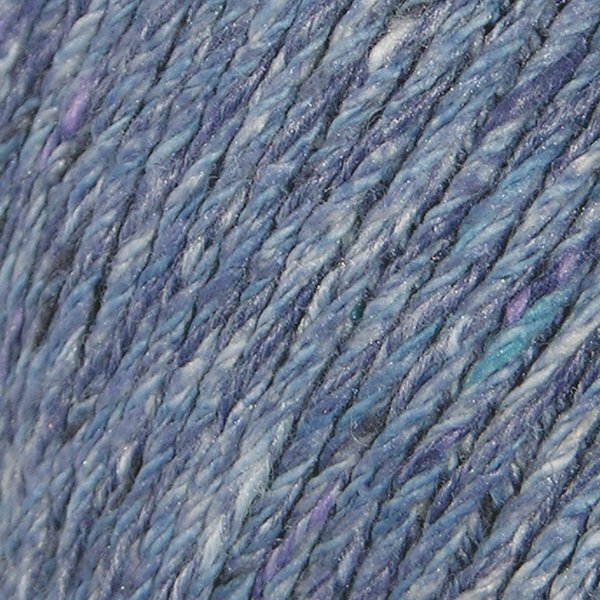 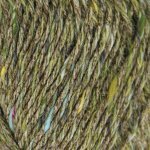 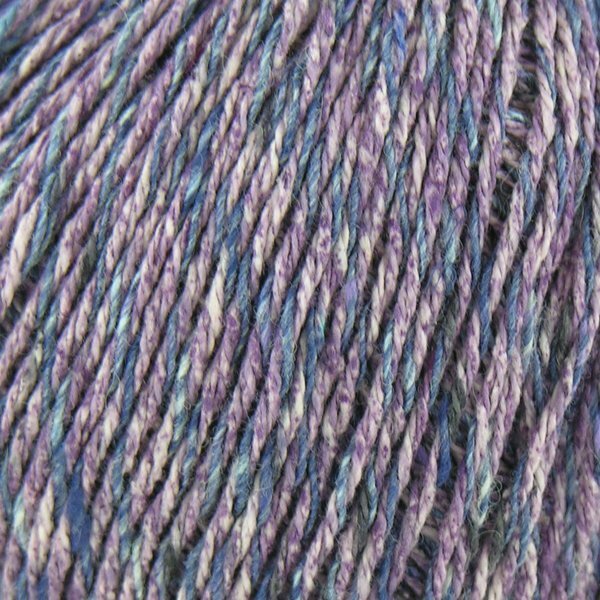 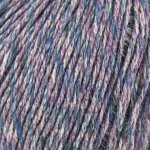 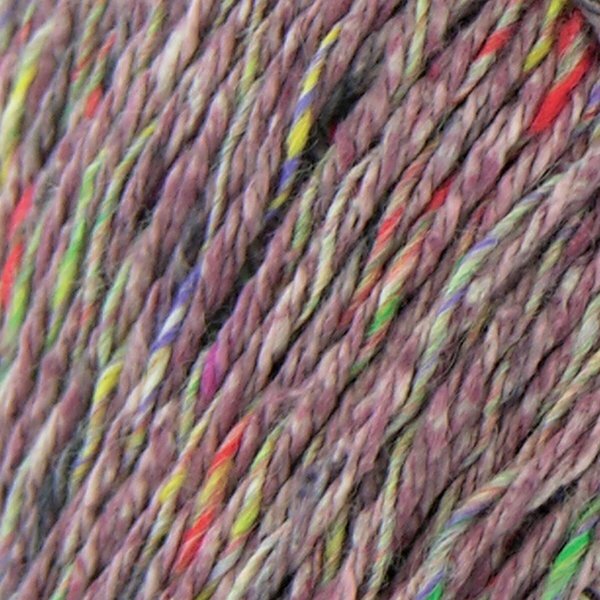 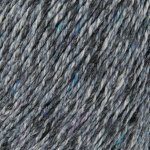 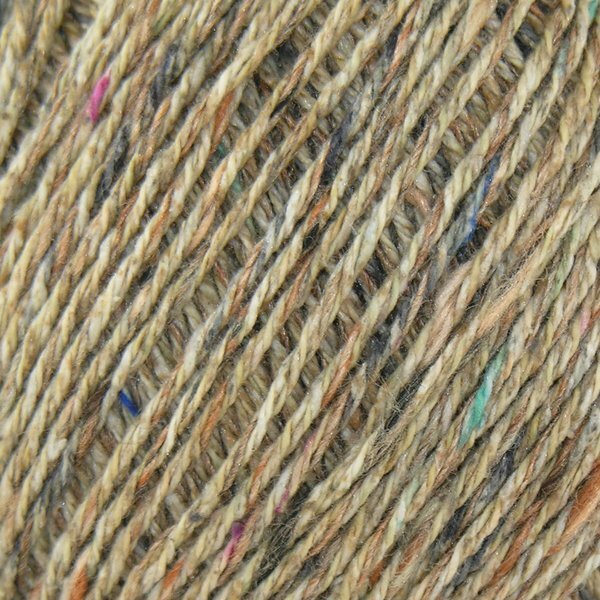 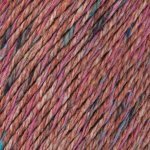 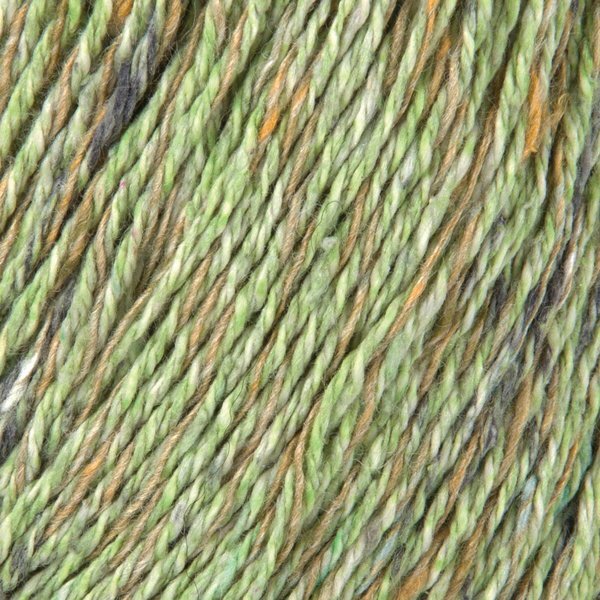 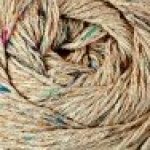 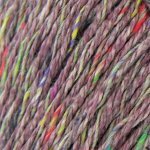 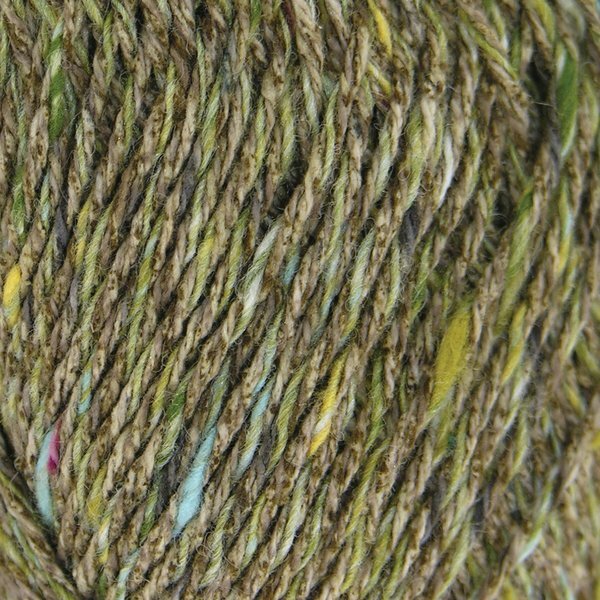 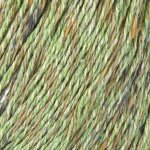 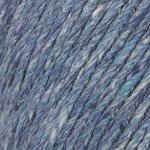 Purelife Revive is our wonderful, tweed effect, fully recycled summer yarn. 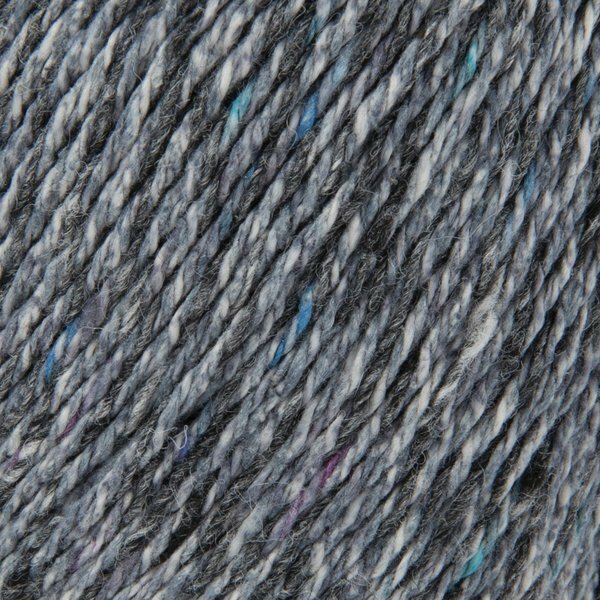 It has a beautiful rusticity and is perfect for summer knits such as shrugs and cropped cardigans due to its lightweight qualities. 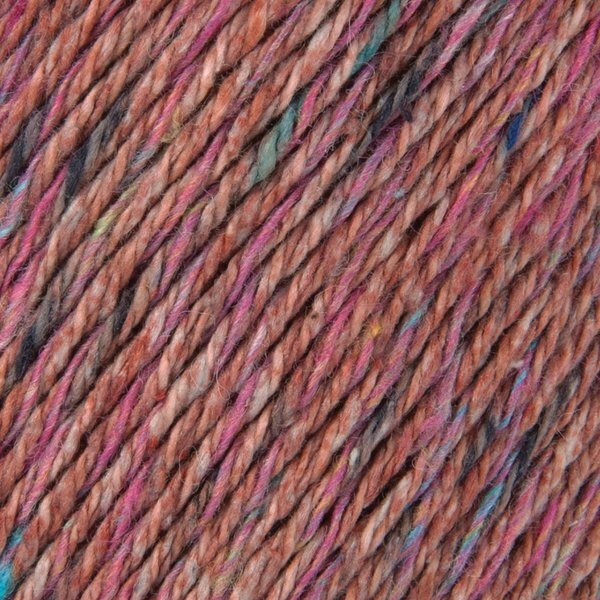 With a composition of 36% silk, 36% cotton and 28% viscose, this yarn is available in a bright, summery palette of shades.